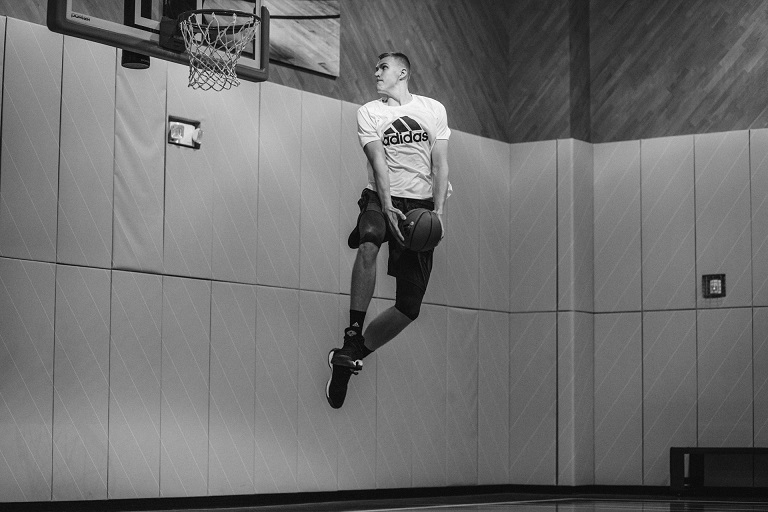 Porzingis who’s now a sophomore in New Yorks has officially joined adidas, specially the adidas Basketball family. It’s just the right timing since D Rose who’s been adidas Basketball for quite sometime also joined the Knicks. Kristaps also joins the adidas basketball roster veteran young guns like James Harden(Rockets), Damian Lillard(Trail Blazers), Kyle Lowry(Raptors) and Andrew Wiggins(Timberwolves) which interesting are part of NBA’s Eastern Conference teams except of course from Portland. Kristaps is expected to get his own Crazy Explosive in its Knicks colorway. We can dream for now for him to get his own Crazy Explozive PE just like Andrew Wiggins of the Timberwolves.